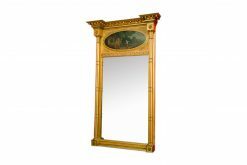 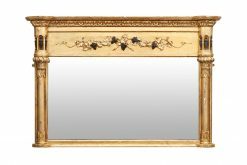 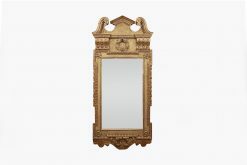 Early 19th Century Regency gilt and ebonised compartmental overmantel mirror. 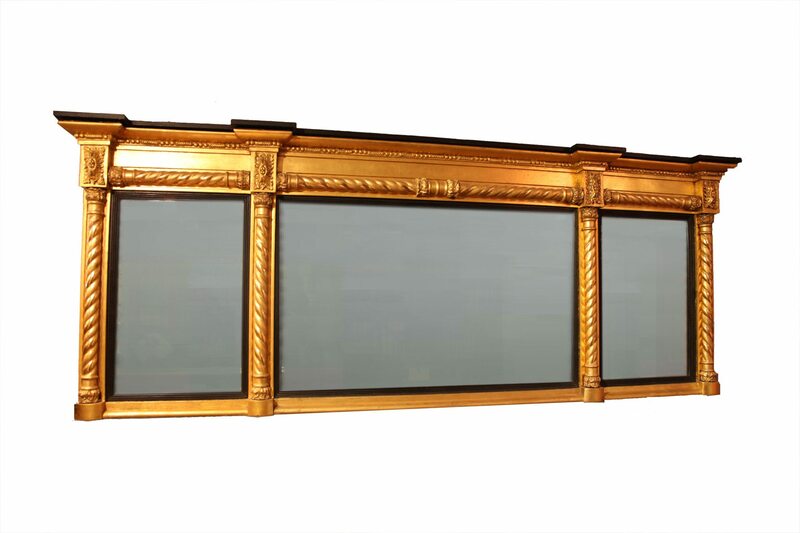 The mirrored glass flanked by rope twist half columns with similar molding above. 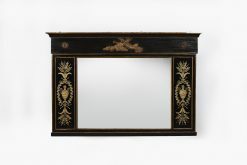 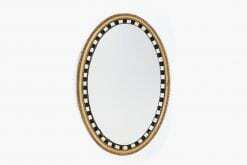 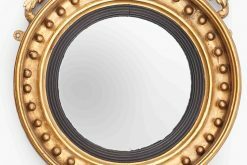 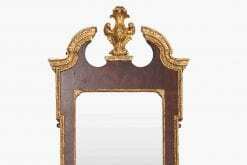 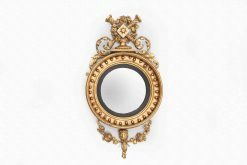 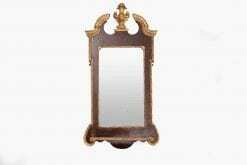 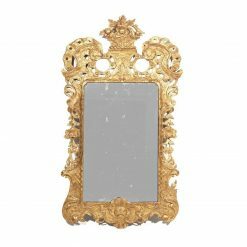 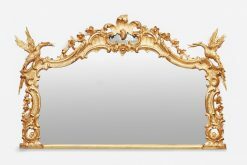 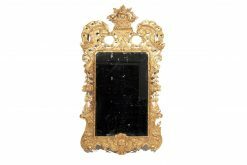 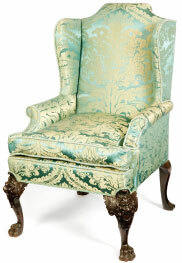 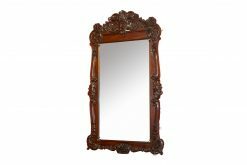 To enquiry about "6735 – Early 19th Century Regency Gilt and Ebonised Mirror", please complete the below form.